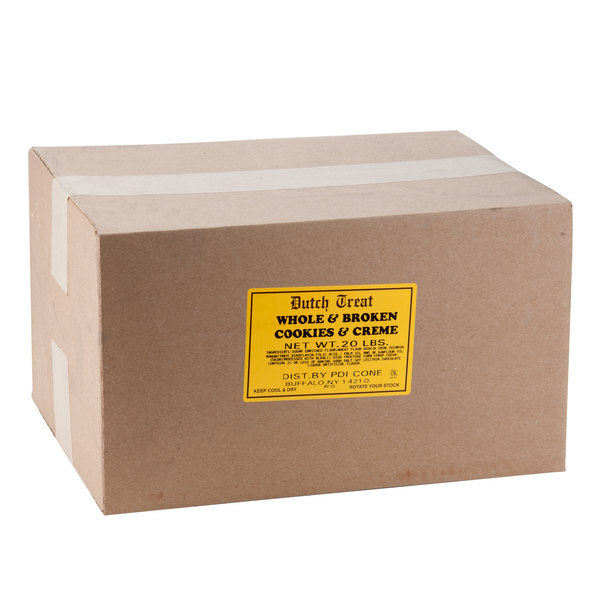 Dutch Treat Whole and Broken Cookies Ice Cream Topping - 20 lb. These versatile whole and broken cookies make the perfect ice cream topping or baking ingredient! 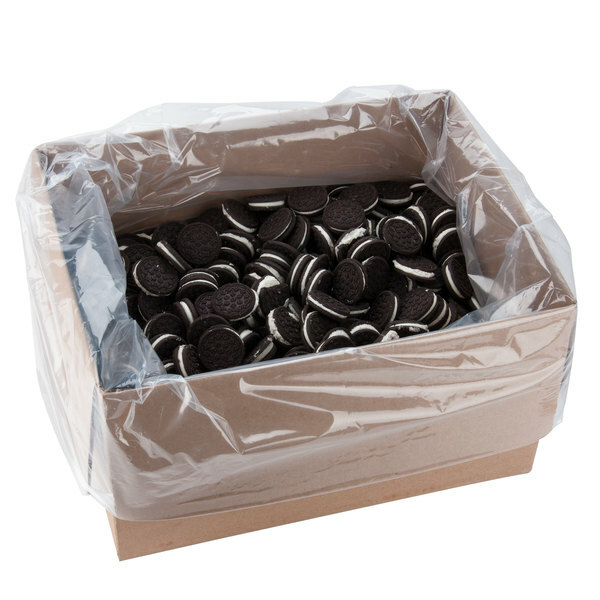 The whole cookies may be used for certain dessert applications, while they can also be broken down into any size to meet the needs of your recipes. Serve them whole atop cookies and creme flavored pies or cakes, or mash them up into spoonful-sized pieces to sprinkle atop scoops of ice cream. The different-sized whole and broken cookie topping adds a perfectly sweet taste and crunchy texture to ice cream cakes or custard pies. These chocolate cookie sandwiches feature a vanilla cream filling. 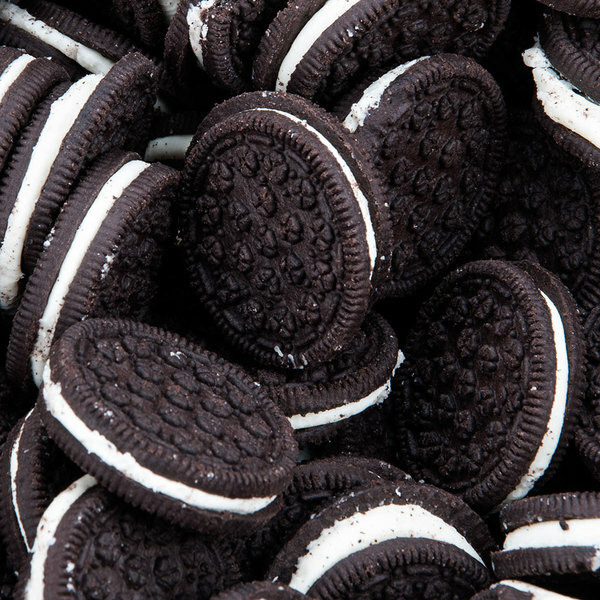 Blend them together with milk to make thick cookies and creme milkshakes. This crunchy cookie topping adds both texture and taste to an endless selection of ice cream sundaes and other desserts! With 20 lb. 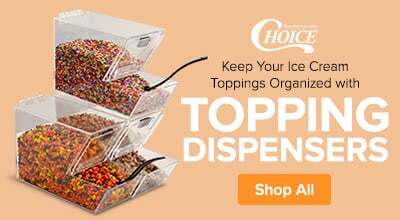 of topping, you're sure to be in good supply for all of your bakery, restaurant, or ice cream shop's needs. Use this whole and broken cookie ice cream topping, and turn any ordinary dish of ice cream into an extraordinary dessert! Overall User Rating: Dutch Treat Whole and Broken Cookies Ice Cream Topping - 20 lb. These cookies are a great alternative to buying the name brand oreos and they taste just as great and similar. This comes with a mixture of some that are whole and some pieces are broken. If you are looking for just whole cookies, this is not what you want. These are some of the most tastiest whole and broken cookie toppings that I have ever tried. You get so much and they are quite cheap as well. 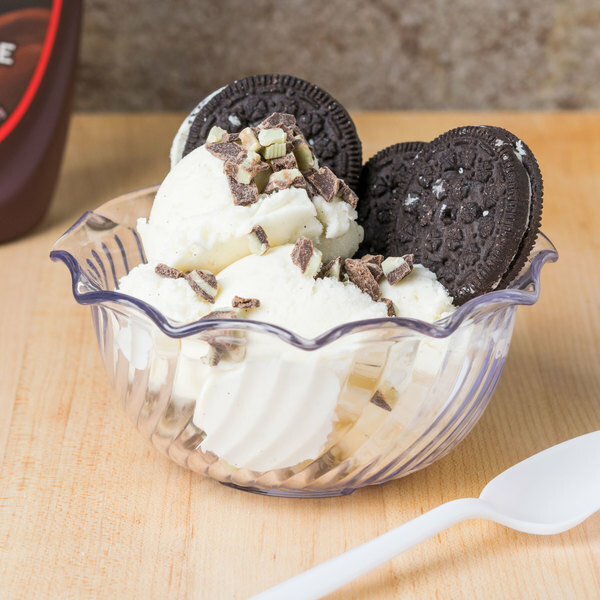 The whole and broken cookies ice cream topping are super good and great for making our ice cream cakes. The cookies make a great base layer. The Dutch Treat whole and broken cookies ice cream topping are delicious. 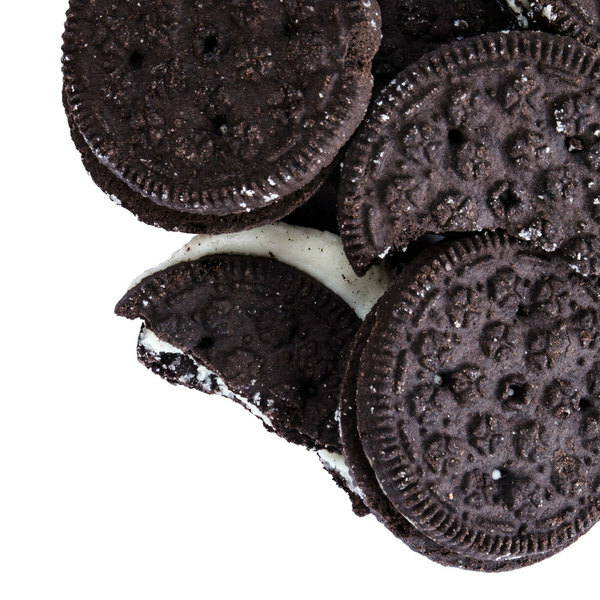 A great way to make a cookies and cream milkshake and OREO inspired cookies. A great find for our shop. A wonderful topping for ice cream or frozen yogurt that everyone will enjoy. The whole and broken cookies are great for garnishing ice cream and pies. So tasty and fresh. Great for making "dirt" around Halloween. Just add pudding and gummy worms. Also fantastic topping for ice cream any time of the year or in milk. A very yummy chocolate cookie that is great for topping our ice cream sundaes. The whole and broken cookies come packaged really nice and are a great value. A great addition to any ice cream parlor. The Dutch Treat cookies are genuinely fresh tasting and has a true cream taste. The chocolate part is a little different than normal as its not as "rich" as most leading brands and is a little more bland. Havent't use it much yet, but from the look and taste of it, I am pretty sure our customers would love it! especially since its whole pieces, it doesn't make a mess. We use these cookies for so many things. The whole ones we like to dip in a glass of milk and eat. The crushed cookies we like to use on ice cream, and for cooking. These things are delicious!